have you considered using Por15 first before the filler. 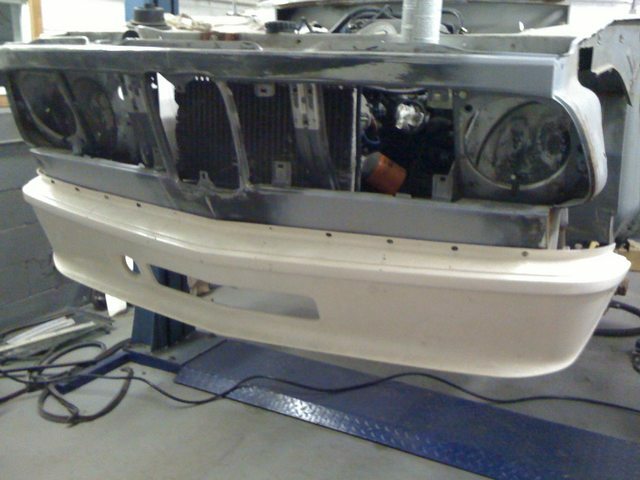 It's used widely in classic car restoration. 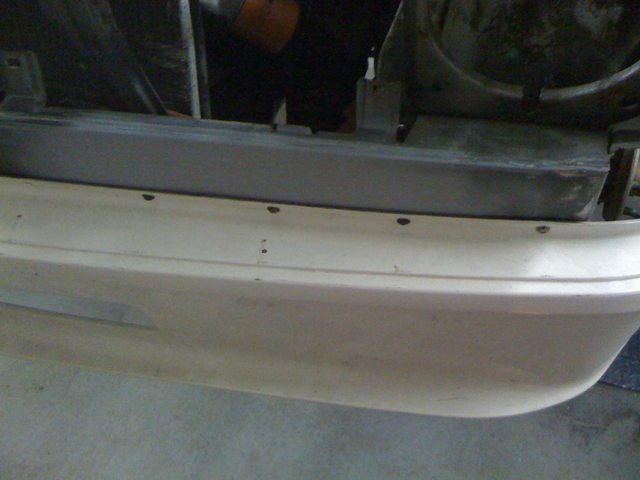 For surface rust areas...that you are not cutting out.. Grind down well, use the marine cleaner to clean the metal, use the metal prep spray as directed, then put Por-15 over it. 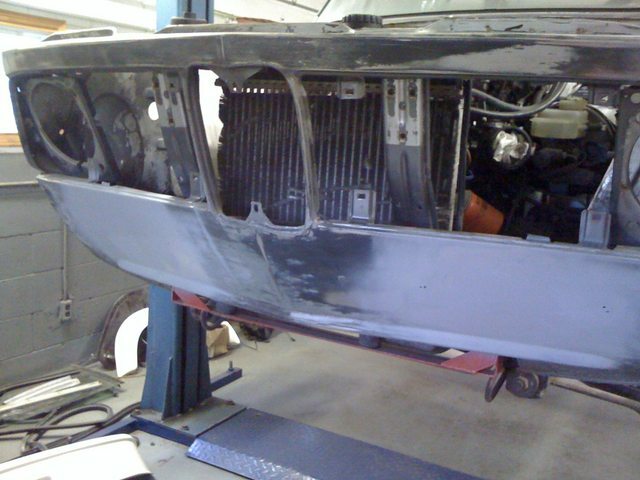 dries rock hard, and air tight... thus stopping the rust. Yeah, I actually tried Por-15 for the first time this year on my E30 back in April, but I wasn't exactly impressed with it. Usually stuffs rusts from the inside out, so the seams, channels and whatnot you cannot get into. Even with a few coats of Por-15, and half a year later you can see traces of the rust coming back out again. It only works IF you can coat the entire area that is affected 100%, otherwise it is no better than regular paint. If you could dip the car, or at least the bottom of it, then yes I would agree that would definitely be a better option. 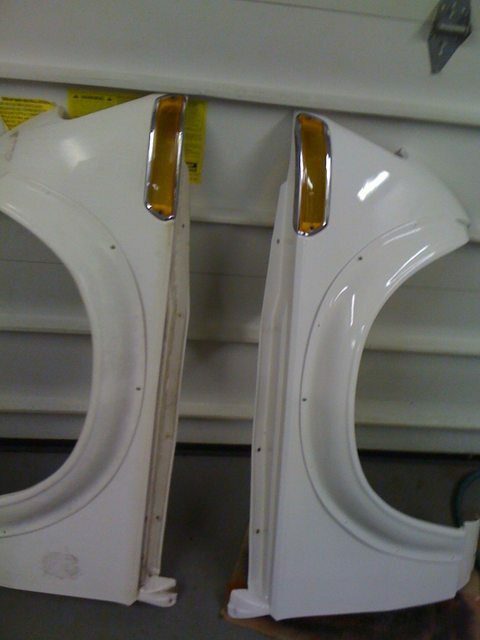 But insides of rockers, frame rails, etc I can't get to. 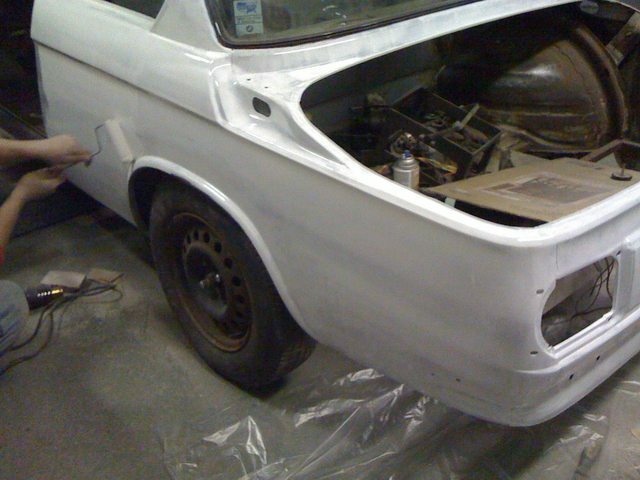 The surface rust areas like the outer body I will just wire wheel, and primer/paint over. 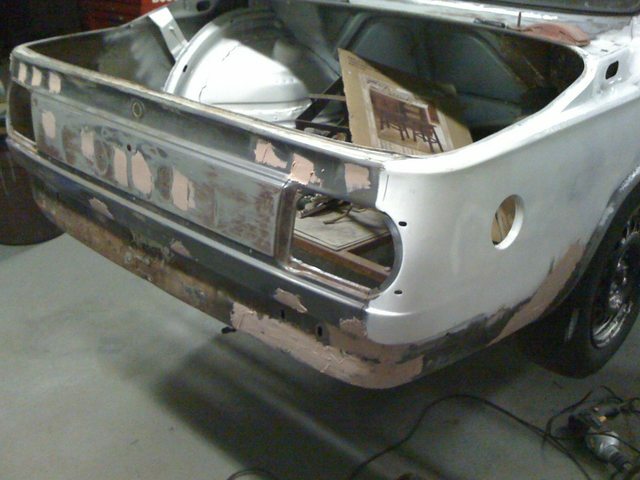 With a few good coats of paint (both sides), it should seal it well enough to stop the rust. Tremclad FTW! 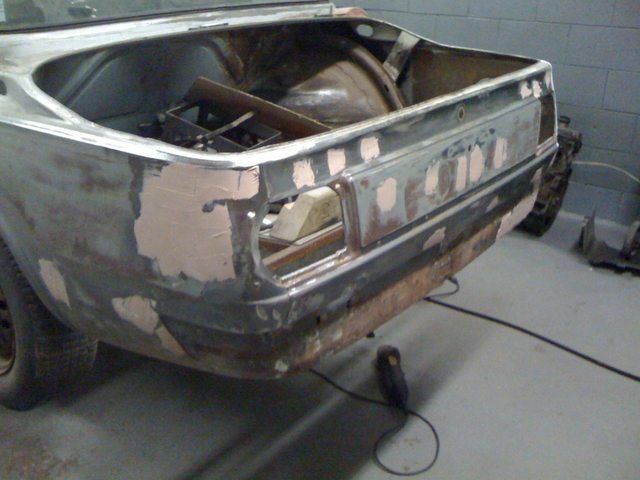 Rust on seams are difficult ... almost impossible to fix without replacement or cutting it out and rebuilding it. 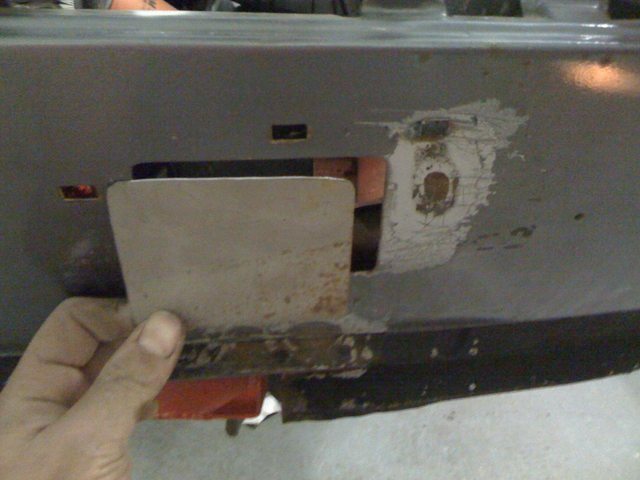 That's the fate of a lot of e30's & eE36's... door seams rust like crazy.... Rustproofing really does help that!!!! The surface rust... Por15 is best for that. It works!! Wire wheel it, por15 marine cleaner, por15 metal ready, then por15.. then primer or tremclad. (Also have to follow instructions carefully... and don't contaminate the product). 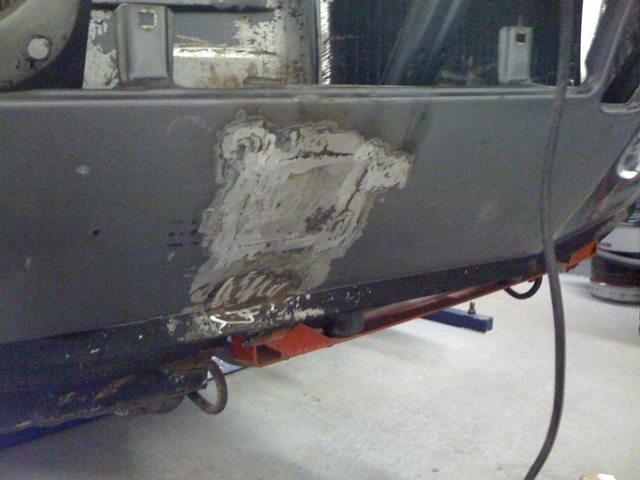 I can't weld yet... so I picked a body that had good doors (seams), and very little surface rust. Good project though.... great work. 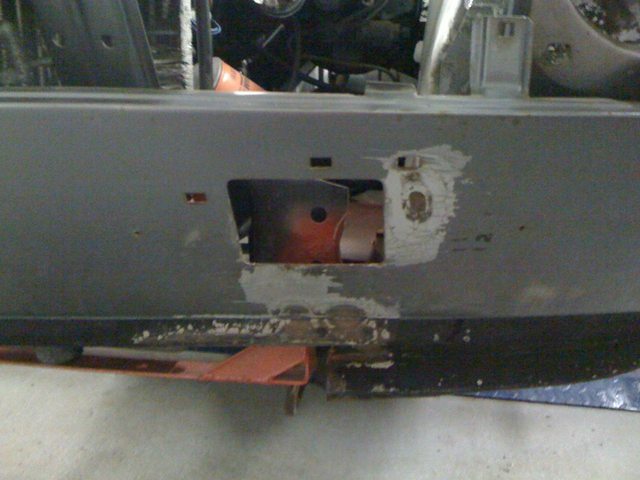 Today I started by cutting some plates to fit in the bumper shock holes in the front nose. I got lazy and only did one side for now. 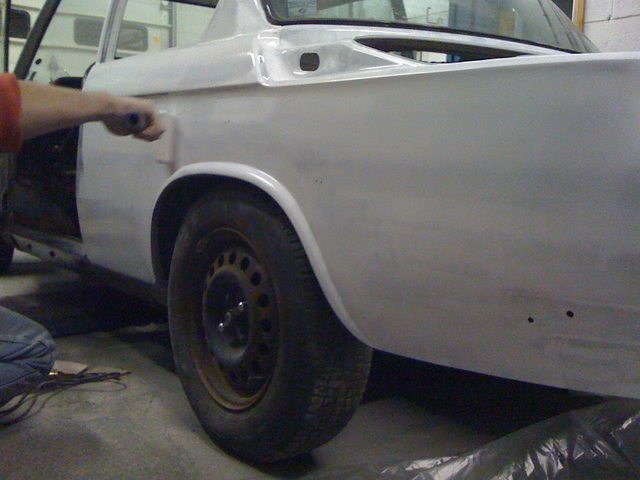 All welded up, holes closed, grinded down and ready for filler! Big difference with a bit of paint! And a quick walkaround of how I left the rear end for the evening. Ground off all of the remaining welds, and slopped some filler on. Gonna be a lot of sanding tomorrow! Last edited by craz azn; 11-19-2010 at 01:56 AM. Looks like lots of progress. Woooo, more progress! 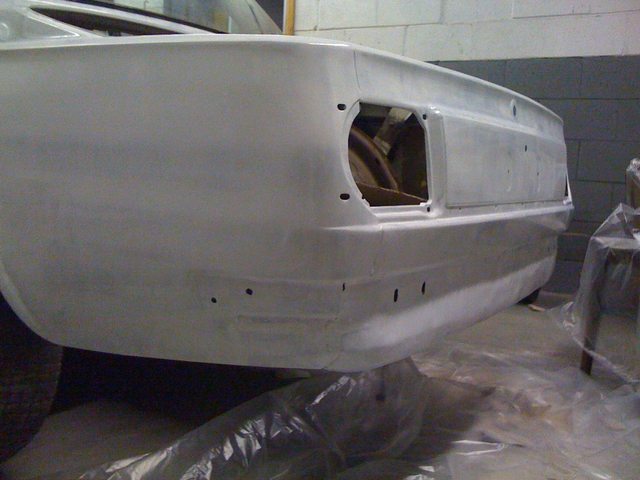 Worked until 2am with the help of Kurt yesterday scraping paint and finishing up the nose on the car. I'll have to power through the left door and get it all welded shut and sanded smooth, possibly might be able to pull off paint today! Stay tuned! Really wish I could drop by and have a look. Keep posting with the pictures. Hmm. Now the weekend is over. I don't know, I feel almost disappointed by the lack of progress, but I can't say that, because Kurt and myself worked our asses off this weekend (with the help of Richard whenever he decided to show up lol), however I didn't reach my goal of having the whole car painted, I must look at the bright side, and at least all the main pieces of the puzzle are painted. Only the door remains to be painted, and a few spots here and there that need a few dents worked out (that mostly I decided to rush on ). 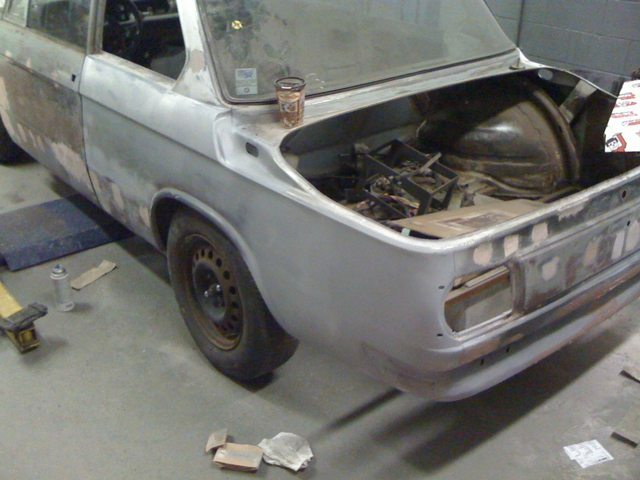 And the rear of the car almost sorted, just a few more spots to touch up in this pic. And the fun part... PAINT! 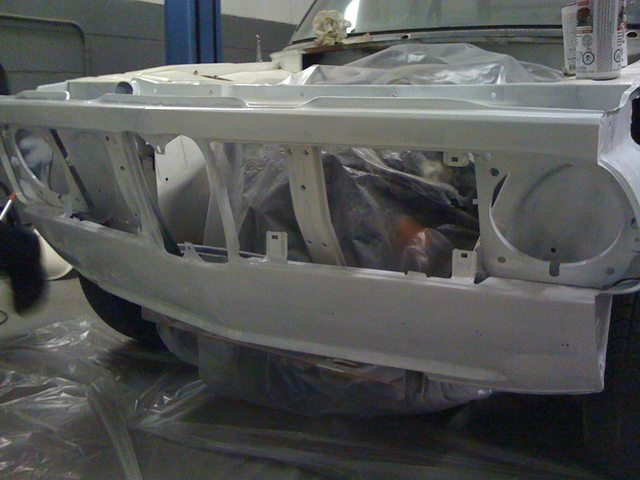 Kurt seemed to be very enthusiastic about the paint part, so he painted the front end. He did a good job. ... 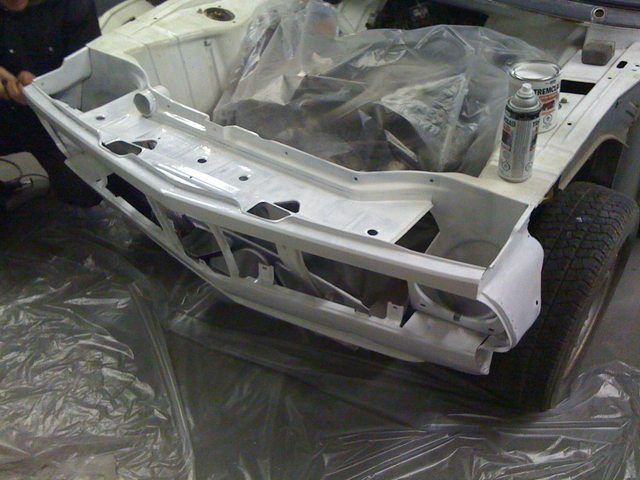 While I painted the back and left side of the car. 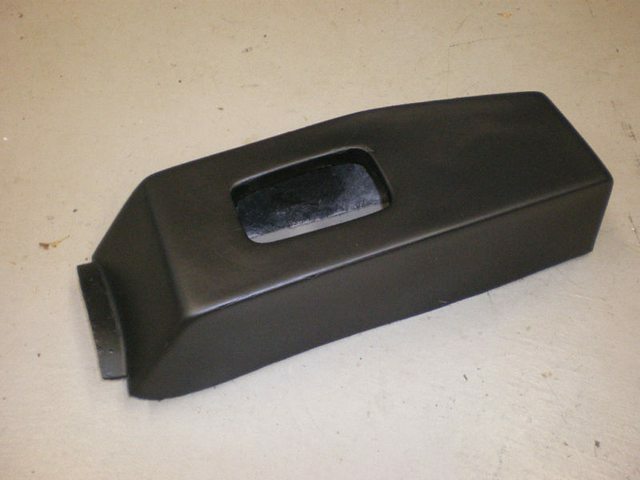 Center console I found on ebay from a 3.0CSL. Cool piece to have... good place to put my breaker switches and kill switch. Wow, can't believe I only saw this now, awesome project!